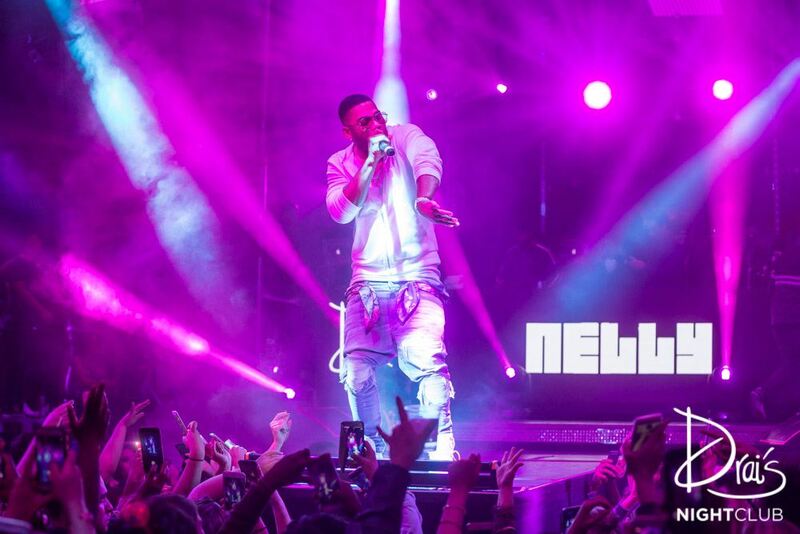 Nelly made his first solo debut in 2000 with Country Grammar. His next four albums all made it to the top three on the Billboard charts. His second record Nellyville was released in 2000 and was number 1 on the Billboard album charts and was nominated for album of the year at the 2003 Grammy Awards. Since then he's released multiple albums that have all been featured at number 1 or 2 spots. He also has two clothing lines and founded a charity. Nelly's seventh album M.O. is his latest LP and features artists like T.I., Pharrell and 2 Chainz, and has continued to tour worldwide throughout the years.